Last week Armor 3D attended APS Meetings in Lyon. 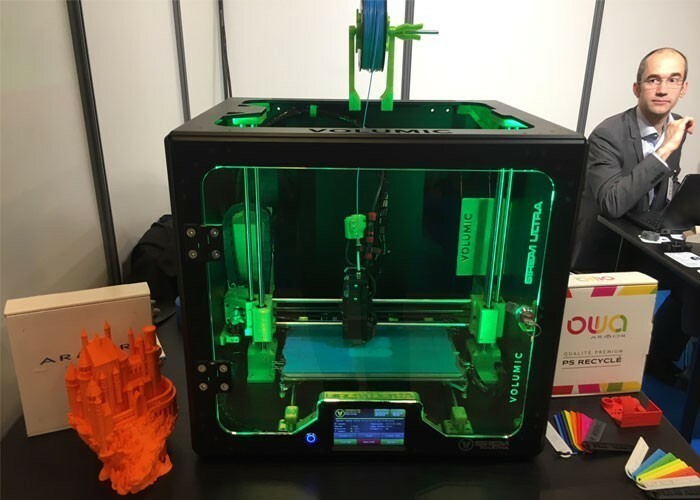 This business convention dedicated to additive manufacturing, rapid prototyping and product development was an ideal opportunity to present the range of hi-tech filaments to various professionals of the sector. On 20 and 21 March, Armor 3D was one of the international suppliers at the APS Meetings convention. The 6th staging of the event attracted over 350 participants to a variety of conferences such as additive manufacturing in healthcare, the place of 3D technologies in the production cycle of a large group, and many other issues. A number of top-quality presenters enabled the audience to better understand the impact of additive manufacturing on industry, as well as how it might be used on a day-to-day basis in sectors such as aviation, automotive, sport and cosmetics. Each supplier had the opportunity to meet different suppliers for a thirty minute period to discuss requirements and the available solutions. It was an excellent opportunity for Armor 3D to present its range of filaments, notably its hi-tech filaments. 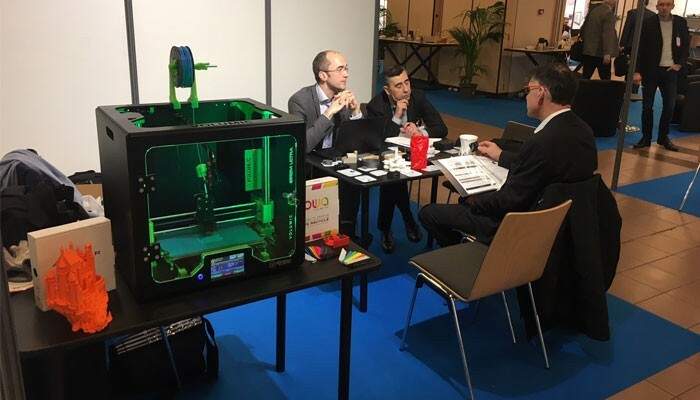 The meetings held during the convention were above all an opportunity to demonstrate the feasibility of printing high temperature technical materials such as the PEI 1010 and PEKK Carbon using new and affordable 3D printers. 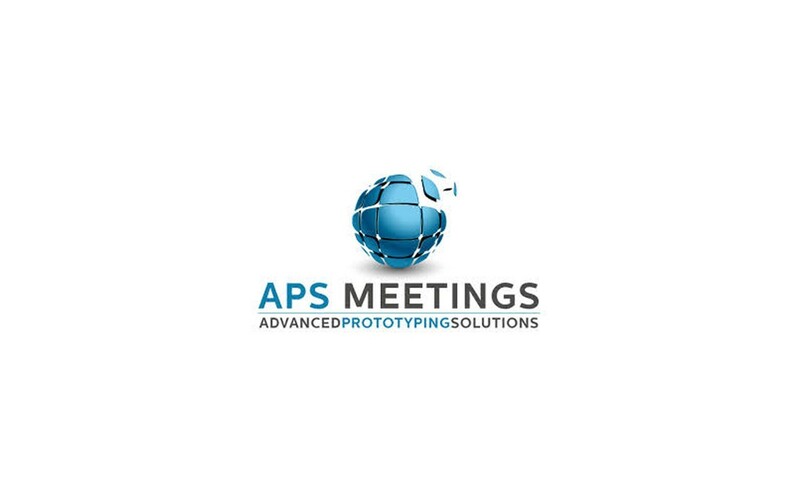 The APS Meetings convention also enabled Armor 3D to demonstrate its know-how regarding the production of on-demand 3D printing consumables, following rigorous specifications. The staff on site were able to answer specific requests by offering materials formulation and characterisation, all supplemented by tests conducted in the new laboratory. A really effective way of presenting its expertise in 3D printing filaments! Were you unable to attend the APS Meetings convention but would like to produce consumables in accordance with specific requirements? Don’t hesitate to contact our marketing department, which will be delighted to support your project by helping you select the right material for your needs!